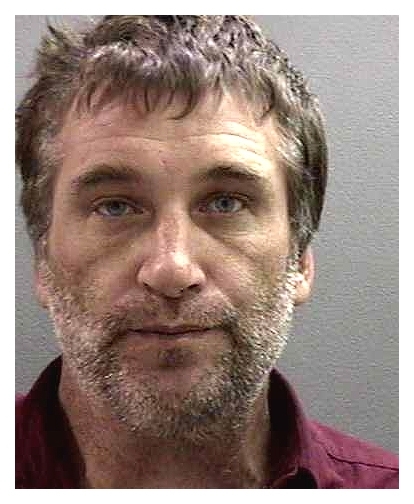 Actor Daniel Baldwin was arrested in November 2006 on drug possession and auto theft charges. Baldwin, 46, was nabbed by cops in Santa Monica, California after he allegedly took a friend's SUV without permission. A subsequent check of his motel room turned up narcotics and drug paraphernalia. Baldwin was booked into an Orange County lockup, where the above mug shot was taken. Submitted by GeorgeDubyaBush on Wed, 2010-09-29 20:47. The Baldwins are Hollywood's answer to the Kennedys. Submitted by CRASHLANDED on Thu, 2010-08-26 23:45.